Play Indoors: Things to do in Ohio this Winter - Ohio. Find It Here. Not looking to bundle up this winter? Skip the scarf, hat and gloves – romp, play and splash all day on an indoor adventure in Ohio! It’s true, there are plenty of reasons to visit the recently-opened LEGOLAND Discovery Center in Columbus. 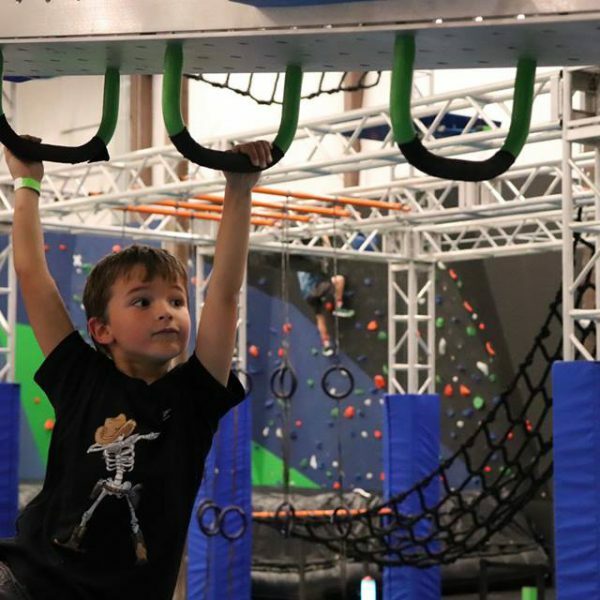 Ten different fun zones await, including a 4D Cinema, LEGO Factory Tour, pedal ride and several spots to build your next masterpiece or run and romp on climbing walls, slides, and a jungle gym. 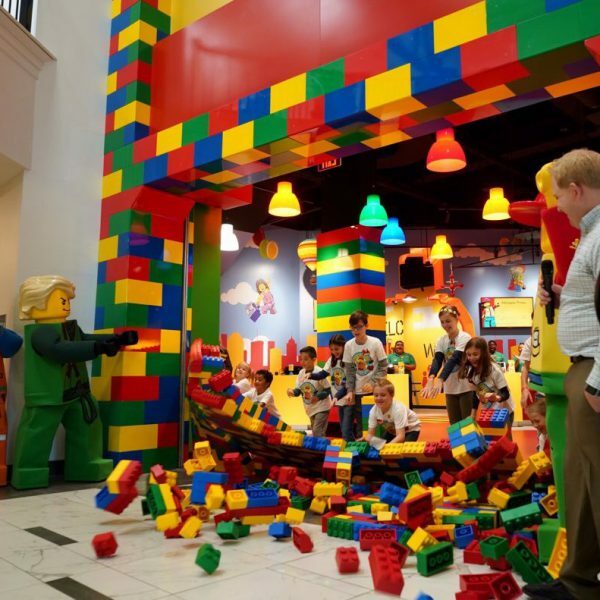 The only LEGOLAND in Ohio, this spot is guaranteed to bring lots of smiles and laughs. 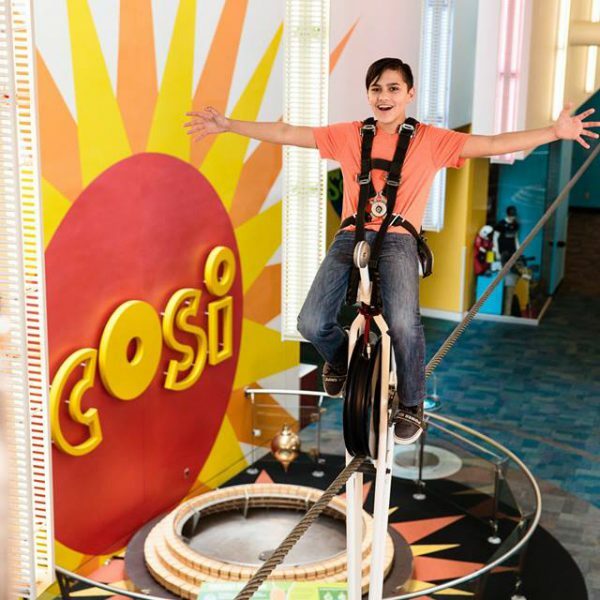 Explore several exhibits covering history and ocean exploration to human life, space, dinosaurs and more at COSI. 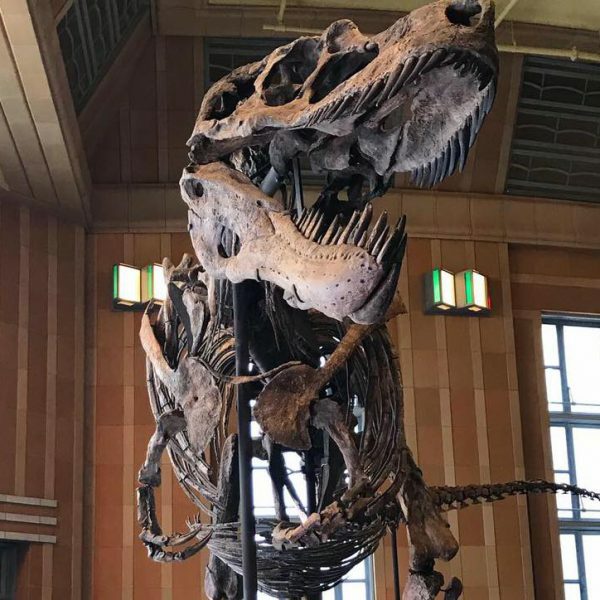 Play and learn all day experiencing everything from hands-on opportunities to the planetarium, where your little ones will get a glimpse of what’s “out there.” Feeling adventurous? Take your experiences to “new heights” by riding the high-wire unicycle! Spend your day at the nation’s largest indoor adventure park, Play: CLE! Stay active and entertained by rock climbing and zip lining, jump in the ball pit or reach for the sky on the trampolines. Little ones will feel right at home in the kids’ obstacle area, and adults can test their abilities on the Ninja Warrior Course. Grab the perfect photo-op by the 8-foot CLE climbing letters before you head out! 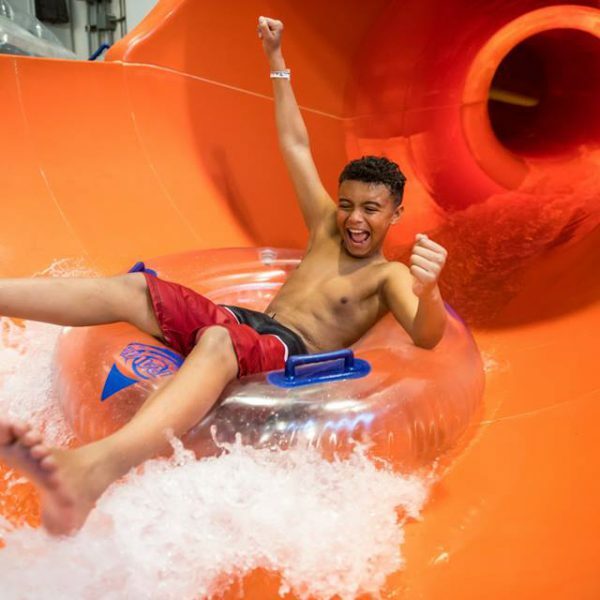 Escape the cold this winter and splash around indoors at Kalahari! Fly down giant waterslides, romp in the wave pool, and try your hand at games or sports in a variety of play areas. Take a break from the water and test your skill in the Big Game Room, including everything from mini golf and laser tag to arcade games and virtual reality experiences. Take part in the unique experience that is the Chillicothe Railroad Museum – housed in its very own retired caboose! Learn more about train travel through the years and its impact on history – and be sure to spot the one-of-a-kind model train exhibit, perfect for your little conductor-to-be.